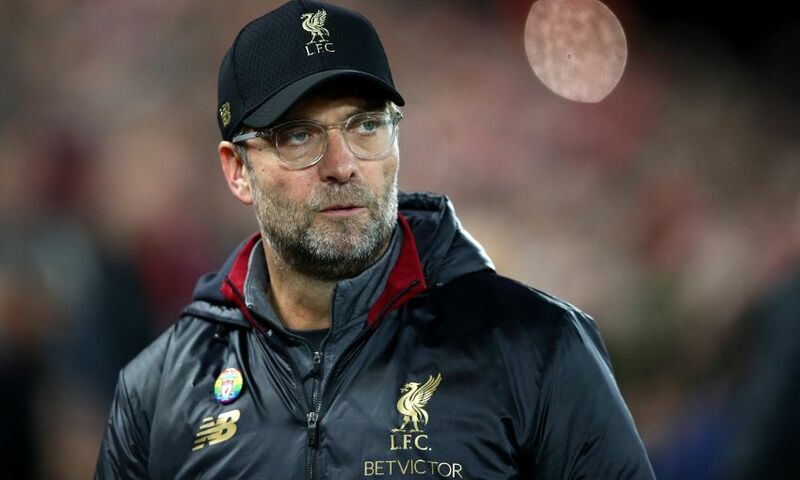 Liverpool manager Jurgen Klopp was fined 8,000 pounds on Tuesday for running onto the field of play after Divock Origi scored a 96th-minute winner in the weekend’s Merseyside derby against Everton at Anfield. “I couldn’t avoid it obviously… if there was no rule we as managers would do it every week. That’s what rules are for and if you break rules you have to be fined for it,” he told reporters. Klopp said his forward Sadio Mane faced a late fitness test to be in contention for Wednesday’s Premier League trip to Burnley after sustaining a foot injury. Senegal international Mane suffered a cut that required several stitches during Sunday’s 1-0 victory over Everton in the Merseyside derby but Klopp refused to rule out the 26-year-old. “Sadio really had an awful cut on his foot. It needed to be stitched. He is okay but walking around here now in flip-flops — and you don’t play in flip-flops,” he said. “With Robbo it is not that serious as with Sadio, but we need to have a look,” said the manager. “It’s completely normal. It’s not that he’s playing his best football in every second. You have moments when you fly and moments when you have to work and come again,” Klopp said.